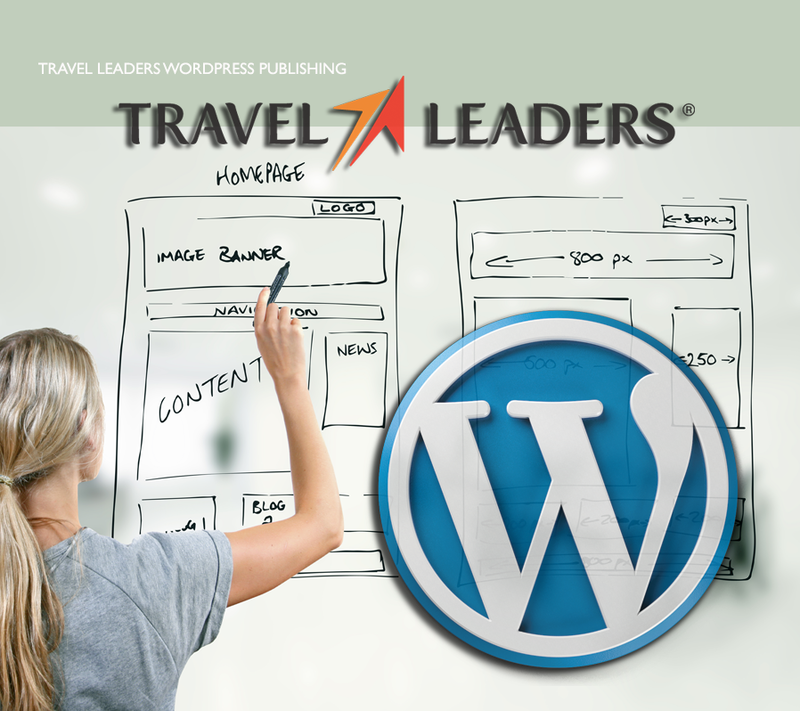 Travel Leaders has implemented a web publishing platform based on WordPress. WordPress is a popular content management system (CMS) and is remarkably well used on the Internet. Though this free and open source CMS is not considered to be suitable as an enterprise application for complex deployments without extensive customization, it can be used for the development of moderate business websites that require little or no connectivity to back-ends services. To help you get started with your WordPress website project, we have published this site to help answer some of your questions. This is also a community place to help us develop standards to use when setting up our WordPress websites. Thank you for stopping by and please feel free to explore this site.